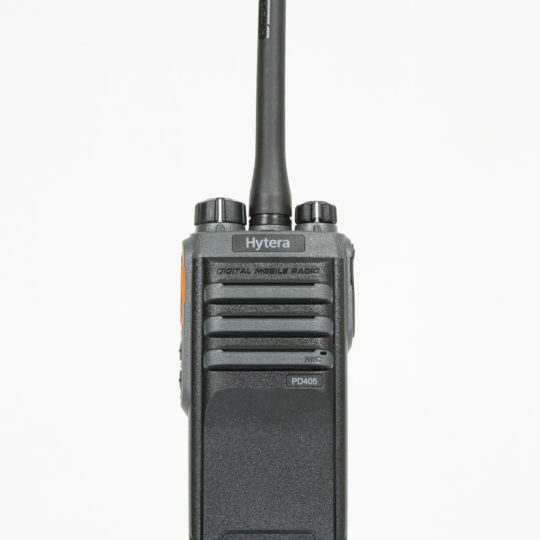 The Hytera MD655 is operated completely via the handheld microphone, which contains all necessary buttons and also an LC display. Along with all this, 2 buttons can be freely programmed to assign important functions. 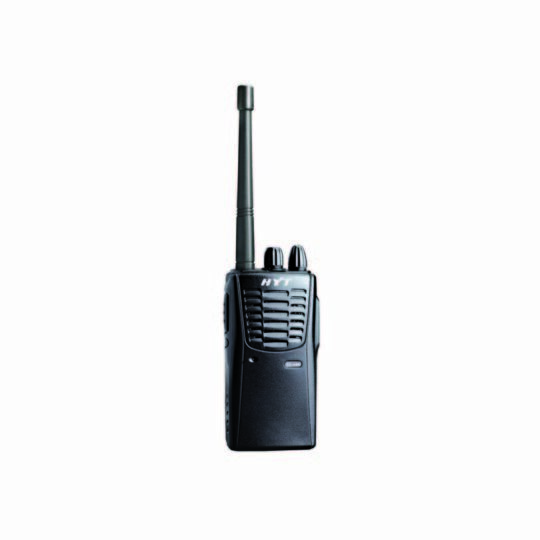 The compact design of the Hytera MD655 excels through its stylish and particularly compact design. 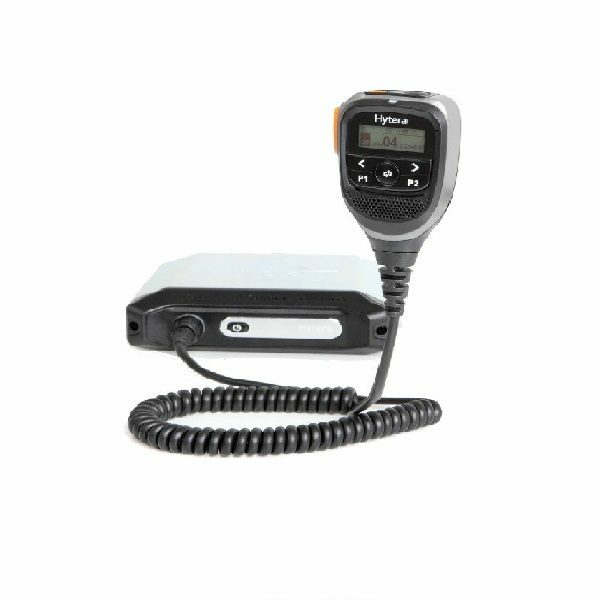 With its dimensions and weight of only 1050g the radio can be used in a wide range of ways. 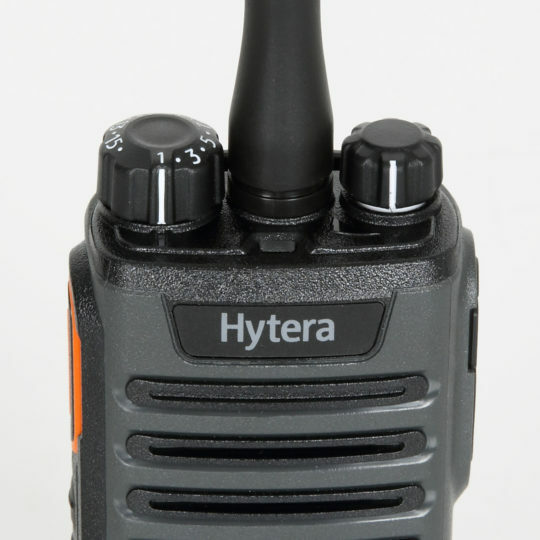 As with many different radios with the Hytera MD655 can be installed at any suitable location within a vehicle. whether this be under the seat in a truck, due to the different lengths of cables which can be installed.